Tennessee Urology, based in Knoxville, TN with 11medical offices. The Colorado-based practices comprised of Advanced Urology, Alpine Urology, and Foothills Urology and their nine medical offices, which will be consolidated under the Colorado Urology brand in April 2019. Mr. Heard joined United Urology Group UUG) in September 2018 as President and Chief Operating Officer. 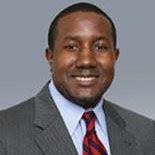 He is a results-oriented executive, with 15-plus years of progressive management experience in healthcare. In his current role, Mr. Heard will work closely with the UUG member practices’ leadership teams to support the organization’s strategic growth and development. 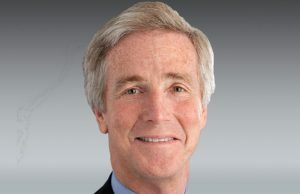 Prior to joining UUG, he served as Senior Vice President of the Radiology Service Line of Envision Physician Services, a division of Envision Healthcare, where he was responsible for growing and managing operations of the largest hospital-based radiology group practice in the country. 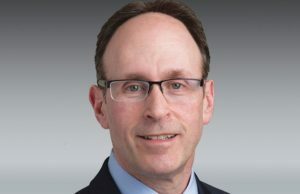 Dr. Sklar is the Chief Medical Officer for United Urology Group and its member practices. 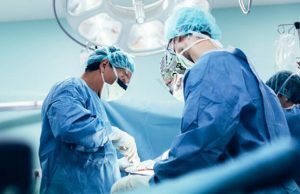 He is a member of the Chesapeake Urology’s Executive Clinical Team and chairs Chesapeake Urology’s Grand Rounds, the Morbidity and Mortality Committee, and the Multidisciplinary Tumor Board Committee. He also serves as a liaison for the company on medical matters with outside organizations including hospitals and medical insurance groups. His other duties include physician oversight, quality assurance, and risk management. Jennifer Taylor serves as the Vice President of Revenue Cycle Management for United Urology Group and its member practices. Ms. Taylor served in operations and revenue cycle management roles for a number of healthcare organizations prior to joining the Chesapeake Urology group in 2017, and is highly skilled in full revenue cycle management, physician relations, operational and strategic healthcare management.